Miss Universe Donegal Grainne Gallanagh was crowned the overall winner at last night's finals of the Miss Universe Ireland competition at Dublin's Mansion House. A host of former finalists turned up to cheer on the contestants, as well as a few familiar faces from TV. Alannah Beirne, Roz Lipsett and Sybil Mulcahy all walked the red carpet at the event, putting on a stylish show before the big event. 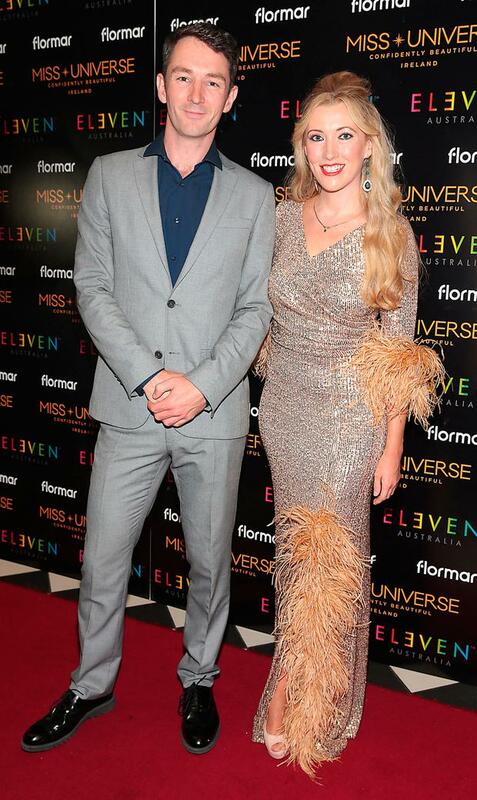 Miss Donegal, Grainne Gallanagh, who works as a nurse in London, was crowned the winner on the night, walking away with over €40,000 in prizes. She will go on to represent Ireland in Miss Universe 2018. Grainne is no stranger to beauty pageants, having previously been crowned Miss Donegal 2016, and she was also a Miss Earth NI runner-up. As a nurse, she has progressed from emergency nursing to working in a women’s health clinic. 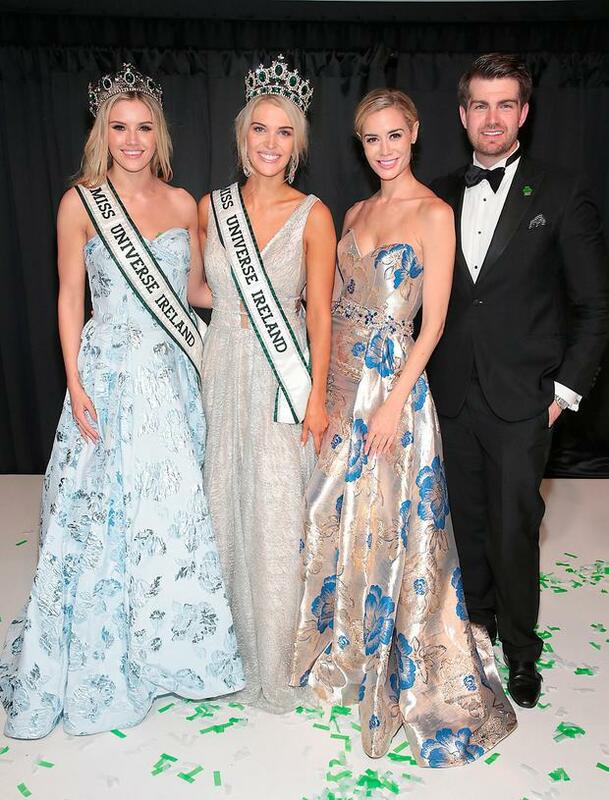 She has been raising awareness about women’s health during her Miss Universe Ireland journey, and has raised funds for her local women’s centre in Donegal.